ATTENTION! AS AT 15.12.2017: Fundraising closed! 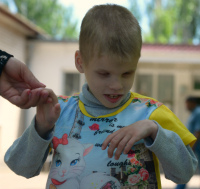 Vladik is the only son in the family, he is the hope and reliance for his parents! 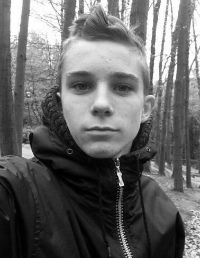 Now, he is 16 years old, and he is on his 10-th year of studies in the school. Quite recently, he was a full-of-energy leader among his friends. His teachers and classmates say only good things about him. 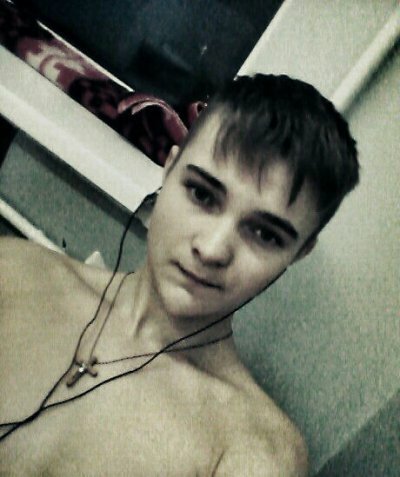 Vlad has always actively participated in his school life, he also was fun of action sports. 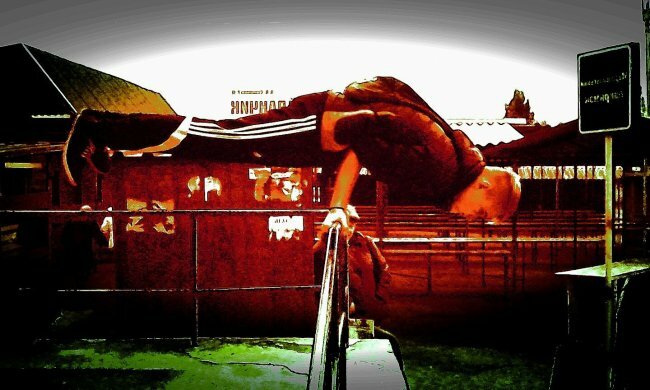 He practiced healthy lifestyle, instead of alcohol there were uneven bars and workout. Before the disease he was a Big Helper not only for his parents, but also for the elderly people in his village. Our fellow dreams to become a long-distance truck driver and to see the whole world. The disease violated all the plans,it turned his life upside down... Once after afluhe suddenly felt worse. 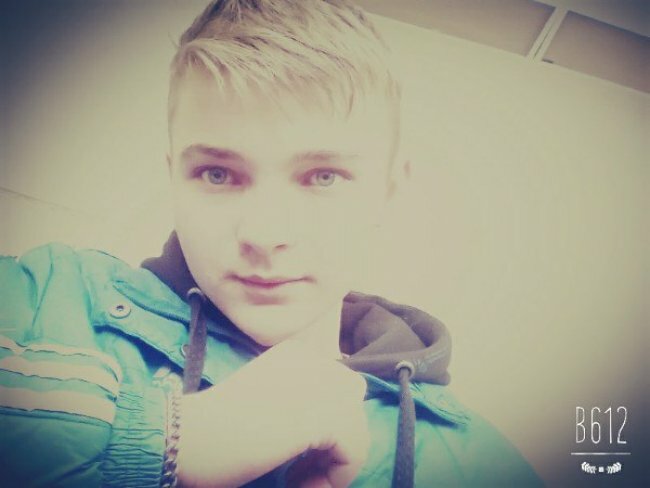 After a series of tests in the local hospital, he was hospitalized at the Zaporizhia Region Children`s Hospital. 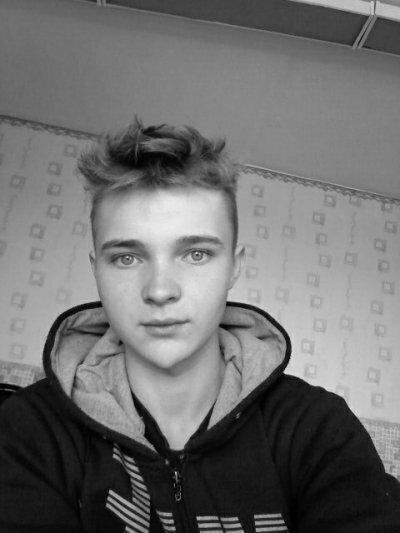 Vladik received the aplastic anemia diagnosisin our city, and there he was told the prognosis forcoming year. 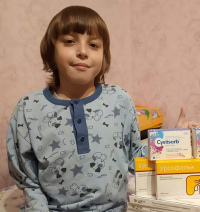 Now Vladis a totally different person as if replaced by somebody else, active and cheerful other times, nowhe became lethargic, weak, and getting tiredvery quickly... His parents can hardly keep track of the number of donor blood transfusions that theirsonhad. 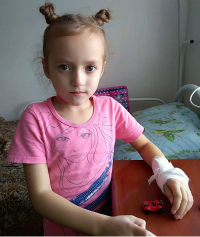 Vladik's parents are appealing to those who help us bagging to help to cure their only son, their hope and their reliance. And we appeal to you, there is no such thing as a "small" or "negligible" assistance, kind hearts save lives even bit by bit! The family live in Rozovskyirayon ofZaporizhia region.